Could this be the oldest hot shot in the UK? Today I had the pleasure of meeting Roy Malpas at EJ Churchill shooting ground. Roy is a much loved regular client and comes in with his crew every week for 50 bird sporting round come rain or shine. Not only is Roy a pretty hot shot but he has also just celebrated his 90th Birthday. As fit as a fiddle he will put some of us younger ones to shame. Having shot his first gun in 1941 Roy has a wealth of knowledge of guns and as it happens Photography and Cinematography, so you could say we got on like a house on fire. 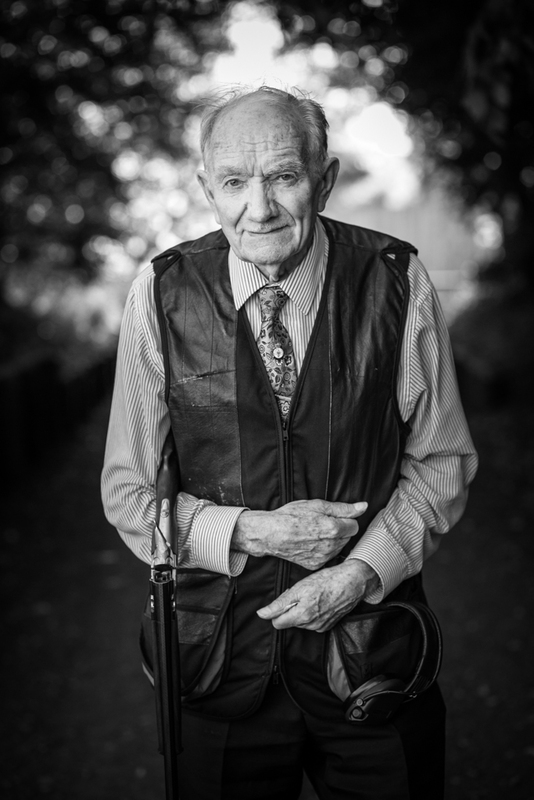 I only hope I have his energy and zest for life when I am his age…. I just wanted to post a quick portrait of him for his family and friends to see. I will post a few more on here in the future. In the meantime is Roy the oldest clay shooter in the UK? 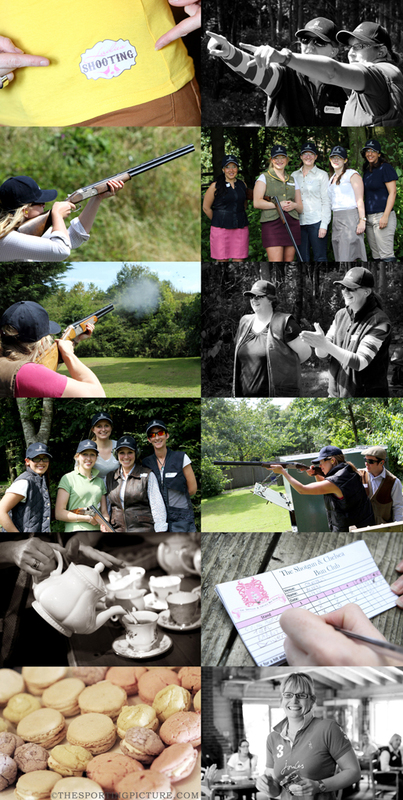 This morning I was at EJ Churchill photographing a ladies shooting event called The Shotgun and Chelsea Bun Club, a club set up by Ladies Shooting to promote affordable, safe and inclusive ladies shooting days in a fun and female only environment. Find out more about this great club by clicking on the links above. In the meantime here are a few pictures from today. I will be posting more later this week so sign up and keep an eye out! 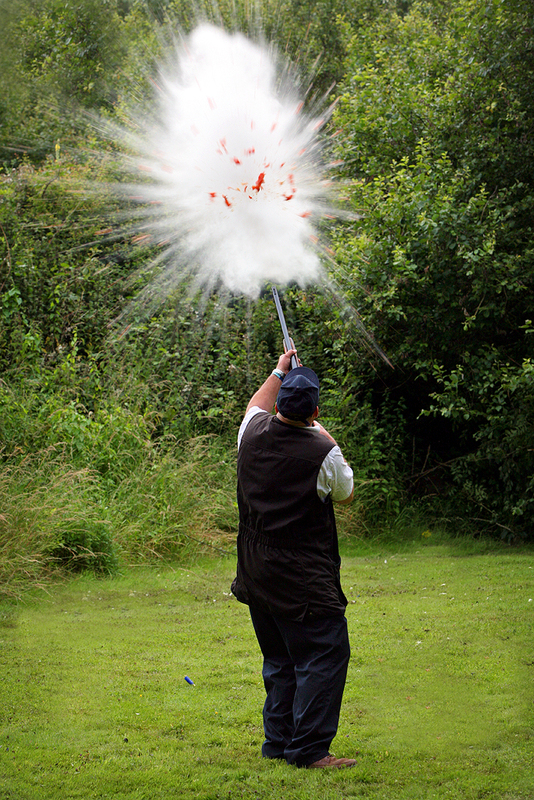 #EJChurchill Mini Shooting Fair – Check out Mickey Rouse! In the meantime I was amazed by the talent of a top clay shot called Mickey Rouse who amazed with the crowds with his incredible shooting skills. Wow that man can shoot! I’m busy working on images now to post before I hit the hay but to tide you over check this one out. Don’t move or the tomato gets it!